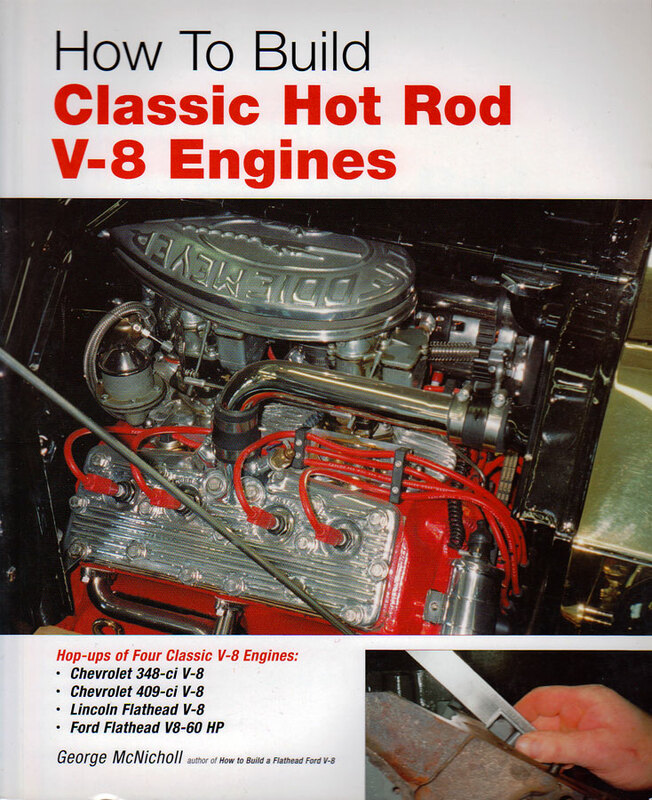 Engine guys love to read about engines particularly classic hot rod engines of the V8 flavor. 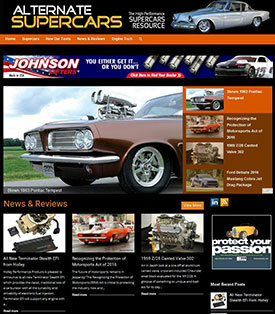 And some engine guys enjoy writing about their passion and sharing their knowledge with other engine guys. That would be author George McNicholl, a self-confessed hot rodder, drag racing fan, and genuine engine nut. That’s a good thing you see because McNicholl is pretty adept at describing the detailed process of performance engine planning and construction. In this book he deals with some of the perennial early favorites; the Ford flathead V8-60 HP, the Lincoln flathead V8, a near stock Chevy 348 V8 and a blown 409. 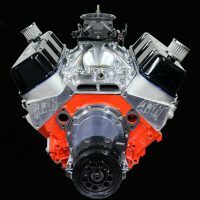 There’s more to each of these engines than meets the eye and the author takes great pains to organize the machining and assembly procedures so others can easily follow them. McNicholl’s unique and seldom seen approach begins with listing each engine’s original specs and the accompanying casting numbers and original dates so readers can compare them to their own projects. He describes each engine’s history and proceeds through the teardown steps necessary to inspect and prepare the engine for rebuilding. A well-done performance rebuild book includes the early steps where you identify problems, select components and plan the build for maximum success. In this regard, the author does not disappoint. He includes the critical component machining processes for all the internal parts to ensure optimum compatibility. 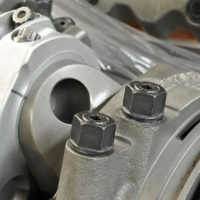 Thoroughness also means providing original part numbers, cross-references and contemporary average prices. The author has clearly conducted many of these builds and he has the step by step process down pat. He provides clear concise descriptions of every step required to effect a successful build. 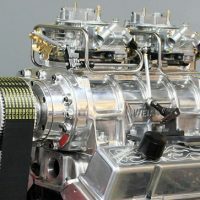 In particular, that includes providing multiple sources for specialty parts, specific engine clearances and all the fine details that help ensure a successful build. 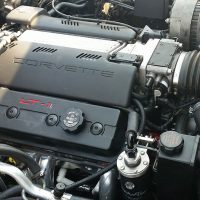 After fully detailing the short block, camshaft and valve train, oiling system and induction system the bookalso covers the ignition system, cooling systems and the exhaust system taking the reader right up to the point where it is ready to go in the car. 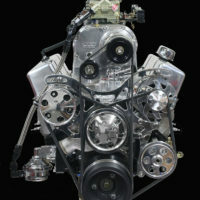 The appendix section at the back of the book provides complete specs for each engine and estimated dyno results based on computer simulations. 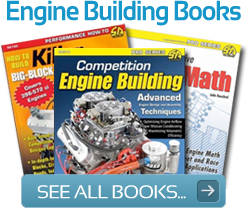 A detailed resource guide is provided with commentary on many of the suppliers, and finally, vintage camshaft specs are provided based on the author’s painstaking research. We compared the dyno simulations against two of the top engine simulators, Engine Pro and Engine Analyzer and determined that the power curves are relatively similar. 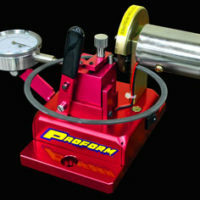 The only criticism we have is that the dyno curves provided by the Dyno 2000 program carry the numbers out to 11,000 rpm. Even the blown 409 is flatlined by 6000 rpm and 5000 rpm is really spinning it for the rest. Data above 6000 rpm is meaningless and may be confusing to some readers and we feel it should have been left out. That said, we consider it a minor oversight and no slight to the otherwise sterling quality of McNicholl’s’ engine building expertise. 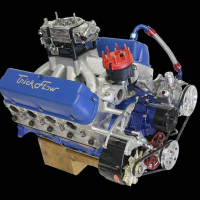 The book tackles four of our favorite hot rod engines; virtually assuring a successful rebuild for any hot rodders project. There are more of them out there awaiting McNicholl’s unique talent for describing how to build them. The book delivers 192 pages of sharp clear color photos that show every detail necessary to complete the task. And it’s just plain fun reading and learning about the internal workings of engine you may not have seen up close. 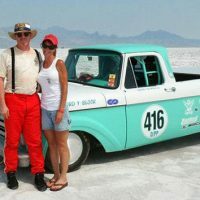 McNicholls is a wholly competent tour guide whose unique writing talent makes you want to take the tour more than once and will likely motivate more than a few readers to take on their own vintage engine builds with a heightened sense of confidence.